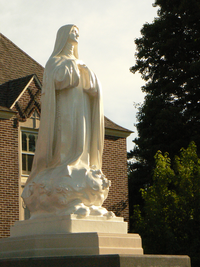 Perhaps the best-known and most-loved Carmelite Nun is St. Thérèse of Lisieux, the Patroness of our Carmel. 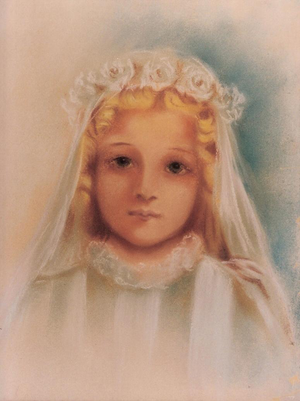 She was born in 1873 in Alençon, France into a very devout Catholic family. 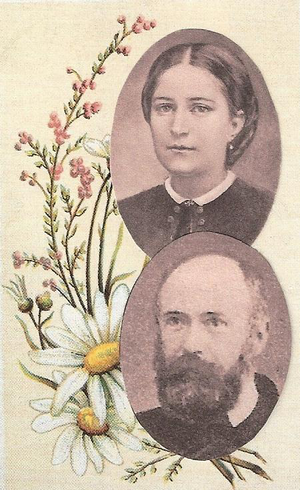 Her parents Louis and Zelie Martin were beatified on October 19, 2008 and were canonized SAINTS on October 18, 2015. 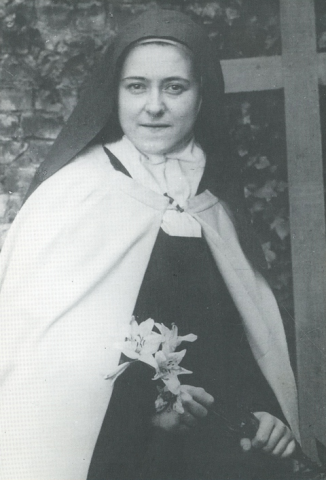 Thérèse followed two of her older sisters into the cloister of the Lisieux Carmel in 1888 at the age of 15 and died there in 1897 at the age of 24. A very short life indeed! And yet, that life caused one Pope to call her “the greatest Saint of modern times,” and another to proclaim her a Doctor of the Universal Church. Her relics have traveled through the entire world and wrought miracles and conversions everywhere they went.